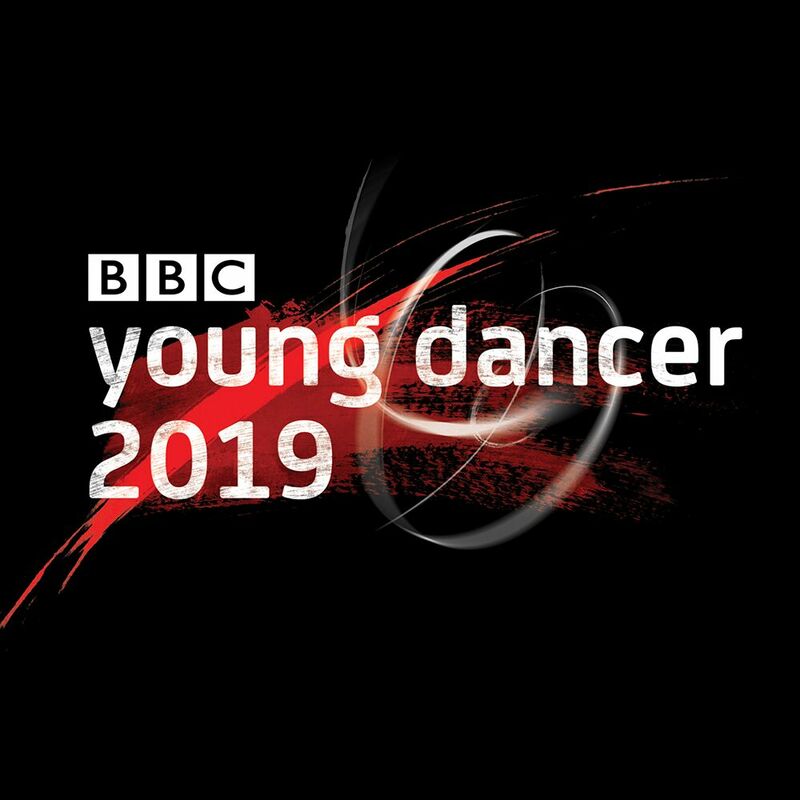 BBC Young Dancer 2019 have unveiled the twenty talented young dancers who have made it through to the Category Finals of the prestigious competition. Presented by Ore Oduba and Anita Rani, the Category Finals will be broadcast on BBC Four throughout April and May in the lead up to the Grand Final. The Grand Final will be broadcast live from here at Birmingham Hippodrome for the first time ever outside of London on Sat 18 May – click here to book your tickets to be a part of this exciting event. Dancers aged 16-21 from across the UK were selected through two preliminary rounds to compete in four Category Finals; Ballet, Contemporary, South Asian Dance and Street Dance. One winner from each category will be selected to receive a specially commissioned trophy, £1,000 towards furthering their dance studies and a place in the Grand Final – together with one ‘wild card’ from across the Category Finals who impressed the judges with their potential despite not winning their category. Judging the Category Finals is a distinguished jury spearheaded by cross category judge Jonzi D. Spoken word artist, director and foremost advocate for hip hop theatre, Jonzi is founder and Artistic Director of Jonzi D Projects and Breakin’ Convention and an Associate Artist at Sadler’s Wells. Since graduating from the London Contemporary Dance School, Jonzi has changed the profile and influenced the development of the UK British hip-hop dance and theatre scene over the last two decades. Director of Birmingham Royal Ballet and former Artistic Director of the National Ballet of Japan David Bintley and former Royal Ballet Principal Zenaida Yanowsky judge the Ballet category; choreographer and former Artistic Director of Scottish Dance Theatre Fleur Darkin and performer, choreographer and Artistic Co-Director of Candoco Dance Company Ben Wright judge Contemporary; award winning Bharatanatyam dancer and performer Seeta Patel and Kathak performer and teacher Gauri Sharma Tripathi judge South Asian; choreographer, performer and founder of The Artist Hub and CEO for social enterprise I M Power Rhimes Lecointe and award winning choreographer, Olivier award nominee and guest artistic director of National Youth Dance Company for 2019 Botis Seva judge the Street Dance category. The Grand Final will be broadcast live from Birmingham Hippodrome on Sat 18 May – click here to book tickets.